A high-level US official recently stated that if Turkey purchases the S-400 air defence missile system, then the Patriot air defence system sales process will end for Turkey. A meeting was held with Turkish delegates and high-level US working groups on Monday, which was chaired by Turkish Deputy Foreign Minister Sedat Önal, and on Wednesday, which was chaired by Turkish Foreign Minister Mevlüt Çavuşoğlu, to discuss the struggle with ISIL and the latest situation in northern Syria. Emphasising that there is no doubt about the US military withdrawal from Syria, the official noted that they are aware of the Turkish government’s impatience and security concerns that will emerge in northern Syria following the withdrawal. A US official stated that they discussed the latest developments on the ISIL struggle and the northern Syria issues with Turkish Foreign Minister Çavuşoğlu and his delegation. “We are working very hard on a buffer zone and the implementation of Manbij road map,” the US official noted. US officials also discussed Turkey’s purchasing of the S-400 air defence system from Russia and the ongoing US Patriot air defence system sales negotiations with Turkey and stated that if Turkey buys the S-400 air defence missile system, then the Patriot air defence system sales process will end for Turkey and it may open doors to sanctions. According to a Sputnik News report, in an interview with the Kommersant newspaper, Russia Federal Military and Technical Collaboration Chamber (FSVTS) Dimitry Sugayev said they would deliver the S-400 air defence system to Turkey in the autumn of 2019. Washington blocked the sale of Lockheed Martin fighter jets to Turkey earlier this month in response to Ankara’s decision to purchase the Russian S-400 air defence systems. 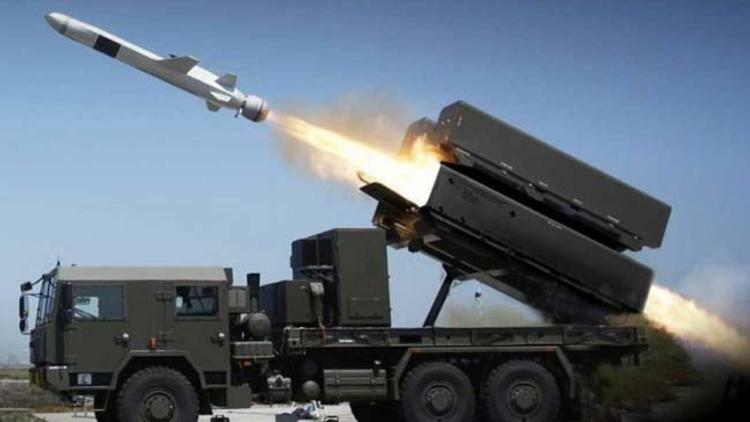 Turkey has shown determination to push ahead with the purchase plan and already made the first payment for the anti-missile system last year.